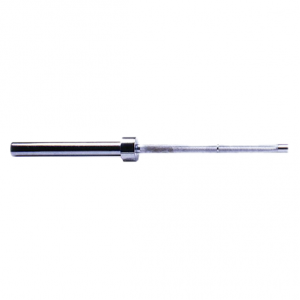 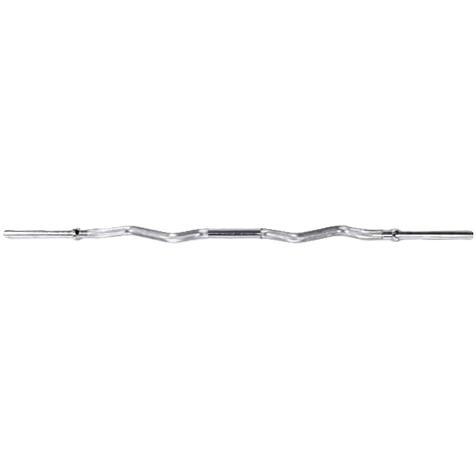 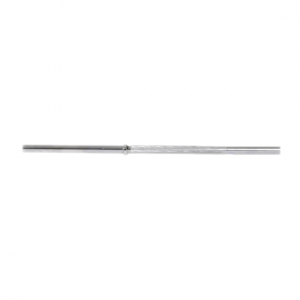 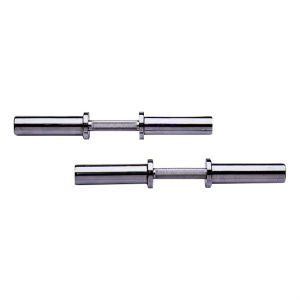 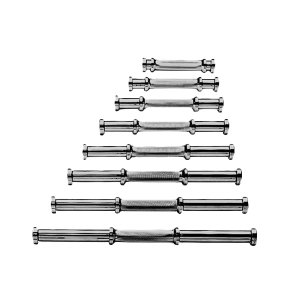 This 47” bar is designed to increase upper arm mass, strength and definition. 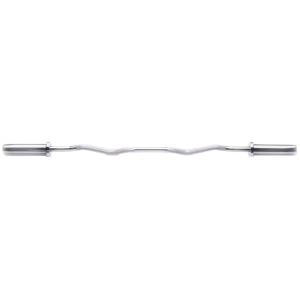 This bar isolates and intensifies development of the biceps and forearm muscles. 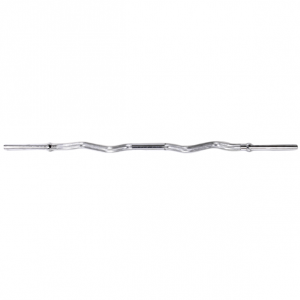 • 47″ solid curl bar. 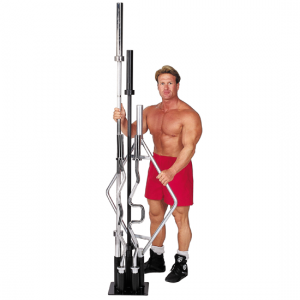 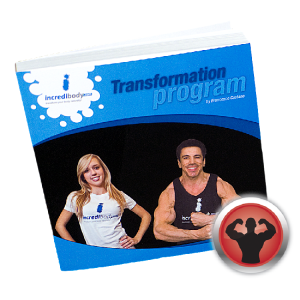 • Designed to increase arm mass, strength and definition. 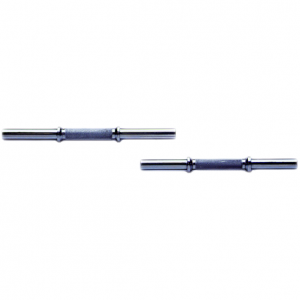 • This bar isolates and intensifies development of the biceps and forearm muscles. 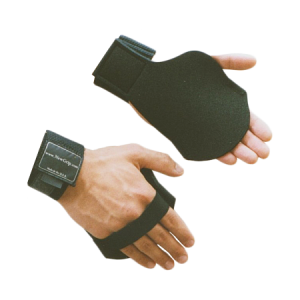 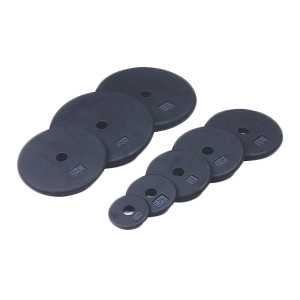 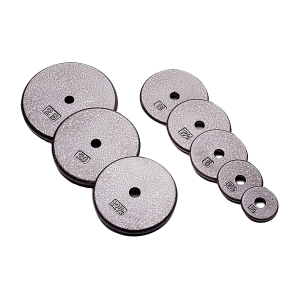 • Holds standard size weight plates with 1″ hole.